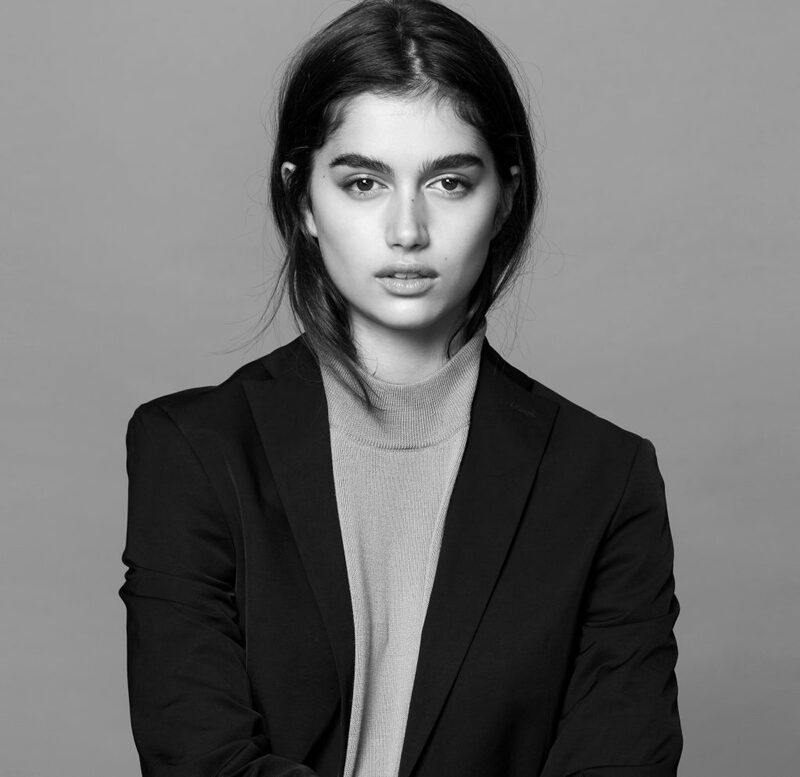 Maia Cotton is a NY based kiwi model and influencer. Maia walked for the Victoria Secret Show in November 2018. Maia’s instagram is an outlet for fashion, beauty and style reflecting her own unique sense of style and fashion. As a model she as worked with brands such as VS Pink, American Eagle, Urban Outfitters and Forever New. Maia has appeared on “Fashion Bloggers” airing on E! and most recently on the TVNZ Breakfast Show and worked on social media activations for brands like ghd,TopShop, The OutNet and Mambo to name a few.